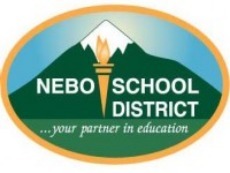 The Springville Area Chamber is proud to showcase longtime member Nebo School District. Learn more about this important educational partner by visiting their website today. · Nebo District has nearly 30,000 students 2011-2012. · Nebo District has over 4,000 employees. · Nebo District is the 7th largest district in Utah. · Nebo District is the 5th largest employer in Utah County. Our mission is to provide each student with quality instruction, learning opportunities, and educational environments which inspire classroom success, personal excellence, and responsible citizenship. 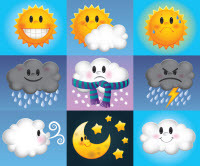 Copyright 2013 THE SPRINGVILLE CHAMBER OF COMMERCE. Powered by Chamber Nation.